Now call me crazy, but most people don’t like to be shouted at, especially when they’re trying to be convinced to part ways with their hard-earned cash and give a business their trust. Folks are tired of these same old marketing tricks, and if you’re still using some of these tactics, realize that they are not only expensive, but becoming increasingly ineffective. Consumers find them annoying and interruptive. Are those the adjectives that you want your brand to be associated with? So where do we go from here then? Inbound methods focus on creating quality, helpful content which aligns with a customer’s interests and requirements to attract them willingly towards a company, their products or their services. Through helpful content, a company can establish themselves as experts in their relative field, develop customer relations and trust. There are 5 core areas of inbound marketing. Creating content and distributing it. Smart content answering your ideal or target customer’s questions, can be distributed and now optimized via search engines such as Google. The ‘Google experience’ from Google’s perspective is for the searching consumer to find the helpful information that they’re looking for. Have you ever entered a long search phrase such as “What European country is best to visit in summer?” Most of us have and in this example the search result would be something like a piece of content, such as a blog, comparing European holiday destinations over summer. Now if that blog really helped you decide and even went a step further to offer you a free eBook download of historical sites and facts of Europe, would you be more likely to use the travel agency offering the relevant content in exchange for some contact info, or the agency ‘shouting’ at you over the radio advertising trips to Namibia? Read more on content writing here. Lifecycle marketing. There are specific marketing actions and tools such as HubSpot which can help you accommodate a customer’s needs from the point that they are strangers searching for your product or service, to the point where they become a closed sale and a promoter of your business. Personalized content. Put yourself in the shoes of your ideal customer, think of the questions they may ask in trying to understand your product or service better for instance. Think of the needs and problems that you could help them with and tailor your content towards that. Multi – channel. Inbound marketing can approach people wherever they want to interact with you whether they view your content on social media, visit your website or search for it online. Integration. Through the integration of targeted content, publishing and analytics tools, inbound empowers prospects to buy when they are ready. Providing the right content at the right time in the right place, where your customers are spending their time, makes it relevant and helpful. Content is the cleverly developed material within your blogs, social media posts, videos etc. that include embedded keywords and search terms that your ideal customer will mostly be typing into their search engine. So, search engine optimization thus plays an important role in content writing and ultimately inbound too. If your only goal is to bring traffic to your website and give your visitors good viewing material, then content marketing will be a good strategy. But what if you want to know more? How are your prospects interacting with your content? Does it guide them methodically through the funnel where they are attracted to your offering, become qualified leads, customers and then promoters? Is it measurable in terms of not only ROI, but the number of leads you’re getting from the number of people who have clicked on your blog, ad and call-to-action button? Can you see where your lead is in the funnel to analyse their readiness to buy? Inbound does all of this and more, but it needs to ‘direct’ the content along the way as it joins in for the ride or it cannot work. As you may have gathered by now, content marketing forms an important part of inbound methodology. Content marketing without inbound would be like an explorer going out to sea without a compass. 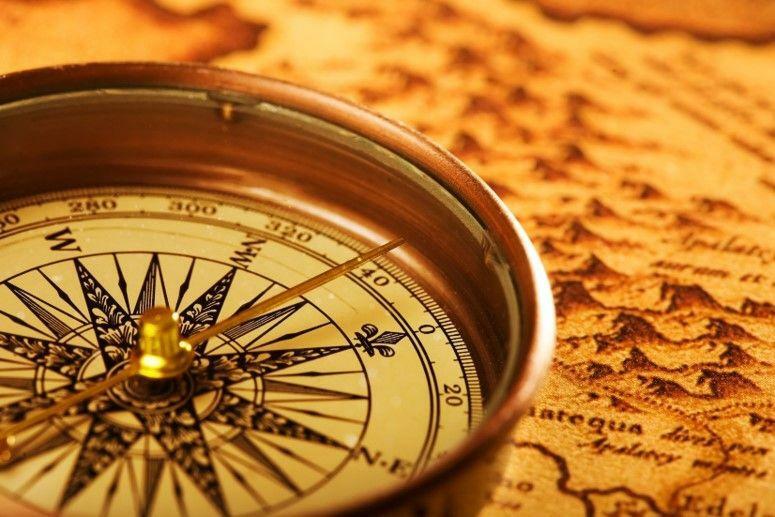 On the other hand, inbound without content would be like the explorer having a compass, but no ship to sail on. In orderor to utilise a smart digital marketing strategy, inbound and marketing need to work as a single unit to help make your business prosper. Learn more about inbound marketing and strategy and download our free eBook below.